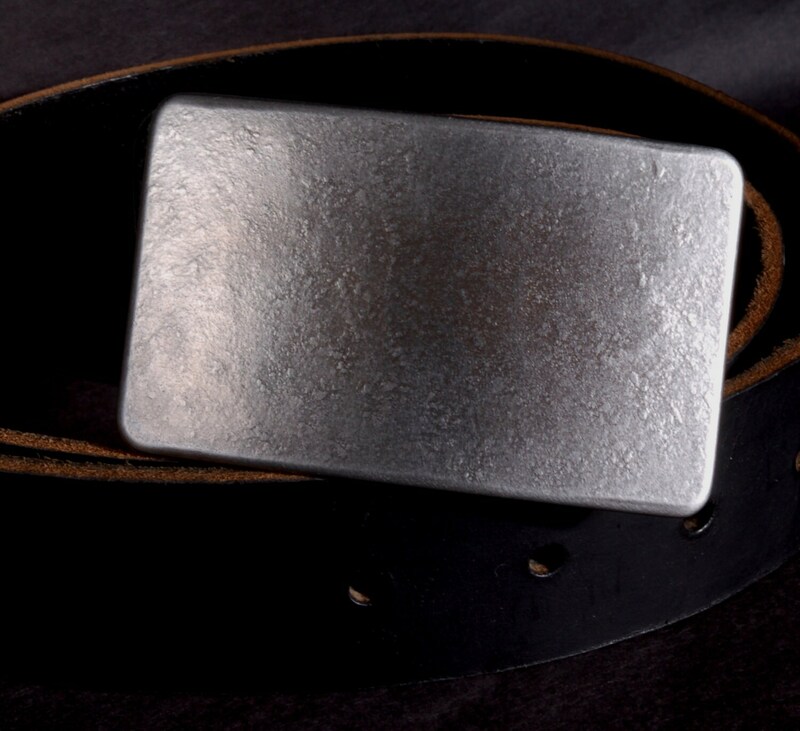 Designed & hand forged by Canadian Artist, Robert Aucoin. 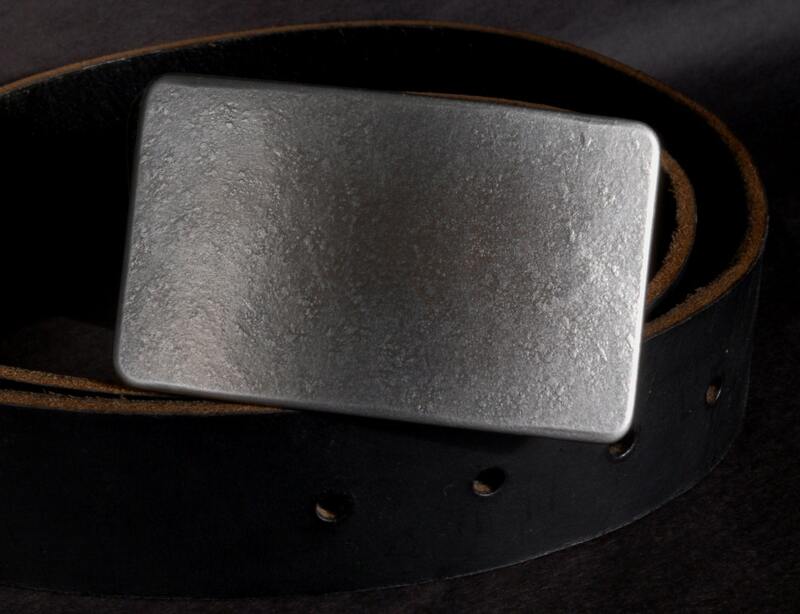 Each buckle is an original created at his studio on the north shore of Loughborough Lake just outside of Kingston ON., therefore texture may vary ever so slightly from listing photo. 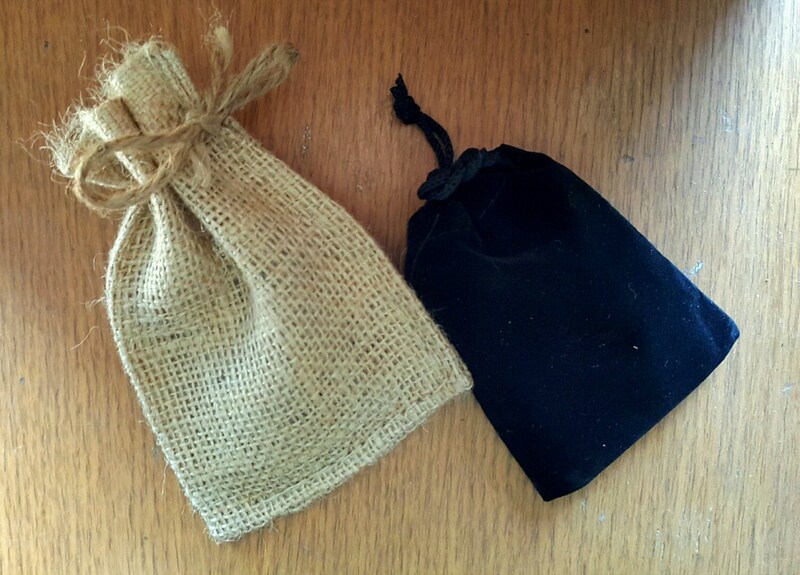 Buckle comes with a velvet black or beige burlap gift bag. Please choose from the dropdown, at the time of purchase. 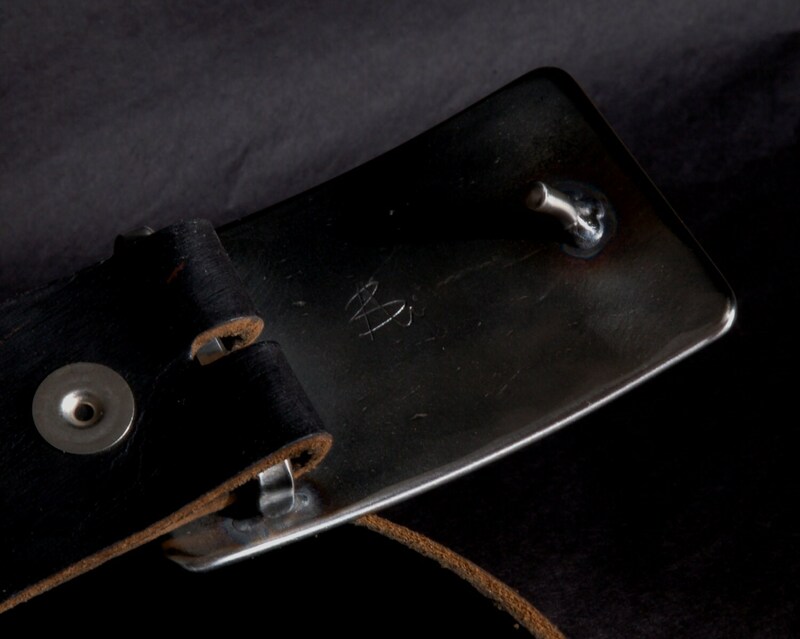 Buckle measures 2"x 3-1/4" and will accept a 1-1/2" leather belt. Save on shipping and order a belt at the same time. Will combine items. 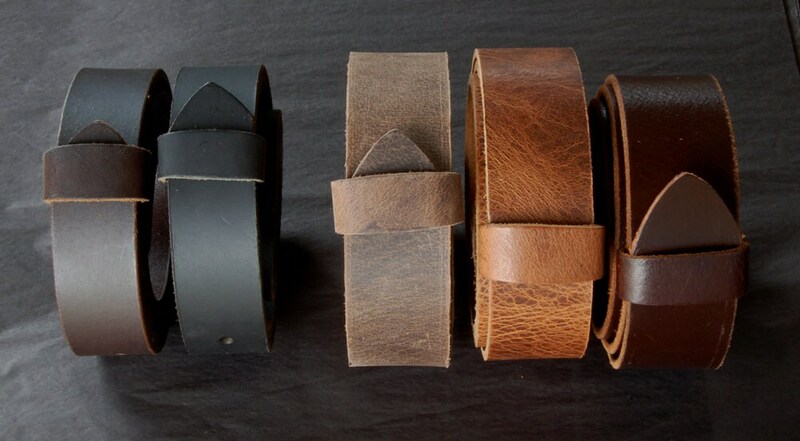 Leather belts with snaps are available and custom cut to your waist size. Belts have quality snaps making changing buckles easy. Belts available in 1-1/2" wide(jeans) and 1-1/4" wide(suits).